Major Bruce Hitchings was born and brought up in New Zealand. 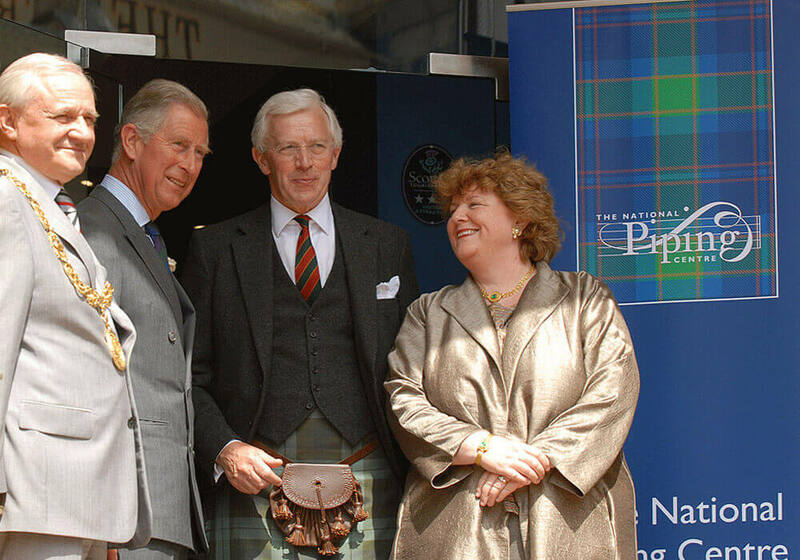 He joined the Queen’s Own Highlanders, and has had a long Army career, and he speaks about this in his interview. He now runs his own piping business.